Ahoy Maties! Welcome to Below the Gaff’s official website. 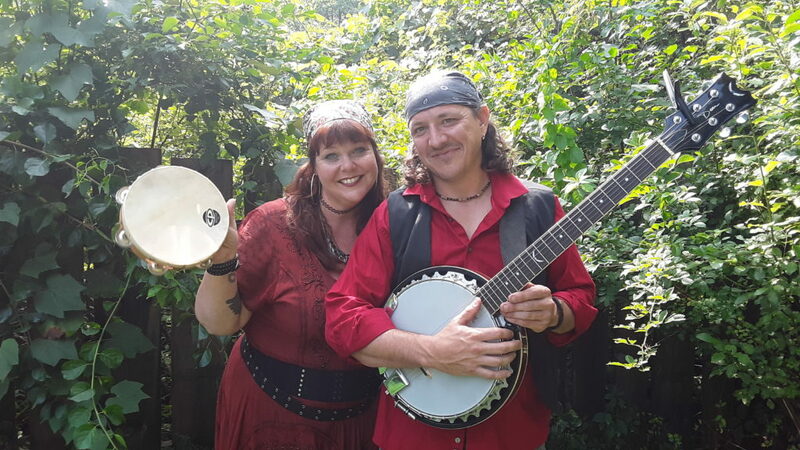 If you want to hear traditional Irish folk songs, sea shanties and original pirate tunes played rustically on a and mandolin with the rich accompaniment of a guitar/banjo, upright bass along with captivating harmonies, you’ve come to the right place. Based out of Western Mass, Below the Gaff gigs regularly throughout New England. From Renaissance Faires to Irish Pubs, Below the Gaff’s piratical-themed comedy and salty sea songs inspire audiences to cast aside their seats in favor of heartfelt, invigorating dancing. After marooning her ship off the coast of New England, the Captain decided to start her career as a mu sical buccaneer. 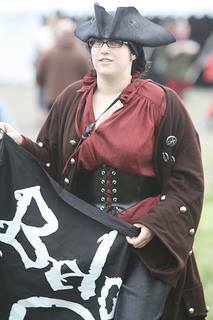 Donning her mandolin, the Captain set off to explore Renaissance faires across the coast. Joined by Longtoe Silver’s guitar/ banjo and Admiral Bowman’s upright bass, the Captain convinced Barnacle Betty to give up her days of luring ships to the rocky coast, and take up singing. With the group fully formed, Below the Gaff now entertains in hopes of saving up for a new ship. 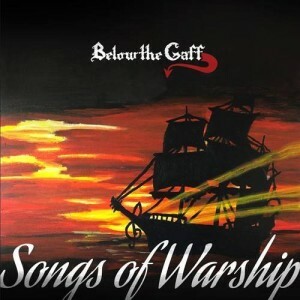 After releasing their first full-length album of original tunes, “Songs of Warship,” Below the Gaff has continued to entertain with musical skill and good humor at a multitude of venues. 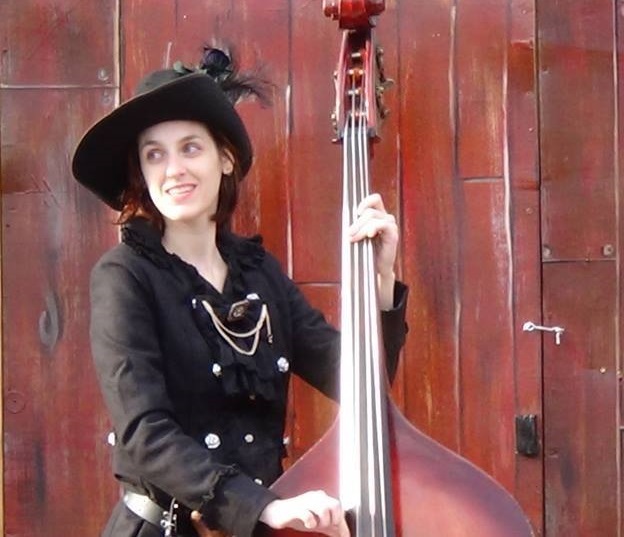 They have had the pleasure of performing at bars and farmer’s markets all over Massachusetts as well as engaging audiences in the crowded city streets of Boston and New York. 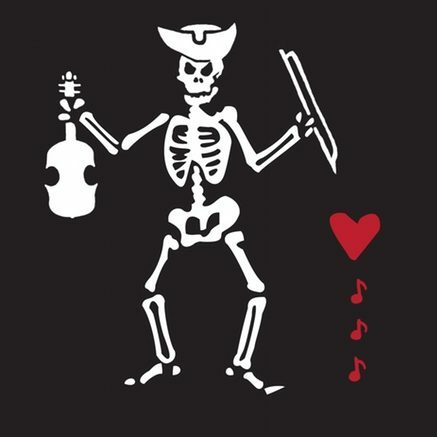 With influences such as the Young Dubliners, Great Big Sea, Dropkick Murphys, The Pogues, and The Chieftains mixed with some classic pirate jokes, Below the Gaff is sure to amuse audiences of all ages.